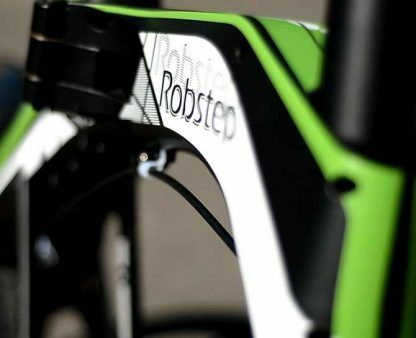 The simple design of Robstep recalls the lines of a real racing bike and it feels like one! 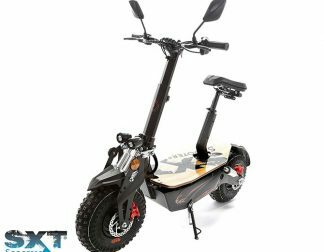 It is the perfect fusion of an electric bike and scooter. 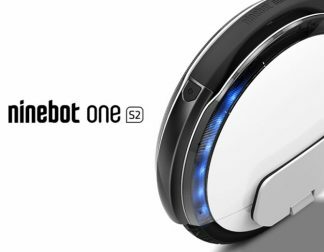 Robstep X1 is a 100% electric scooter, foldable with removable battery offering a range between 20km or 40km. 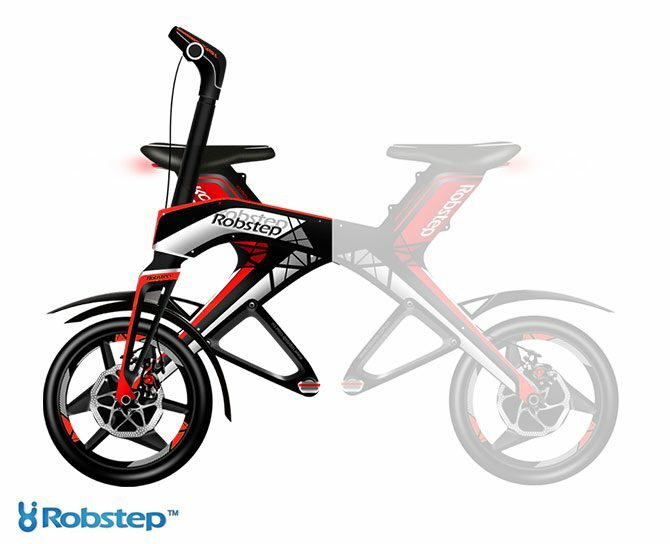 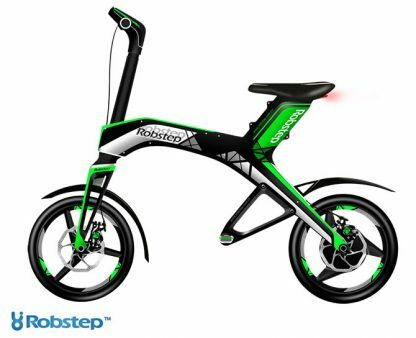 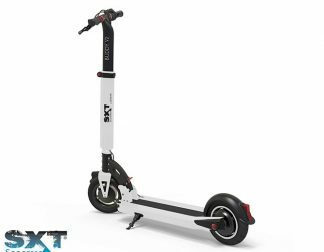 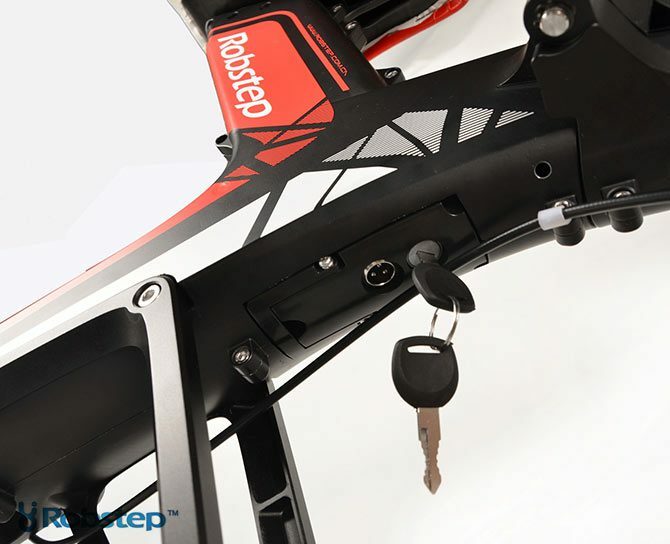 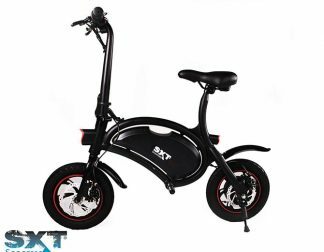 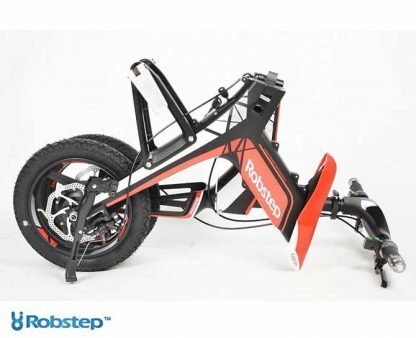 Product Name: Robstep X1 Product Brand: Robstep Product Description: Robstep X1 is a 100% electric bike scooter, good designed, foldable and with replaceable battery offering a range between 20km or 40km. 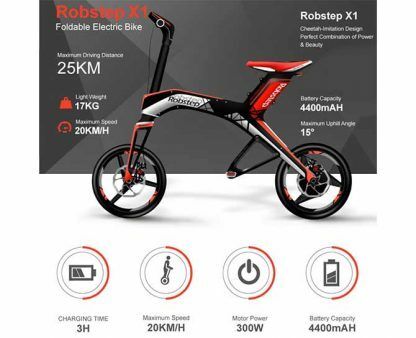 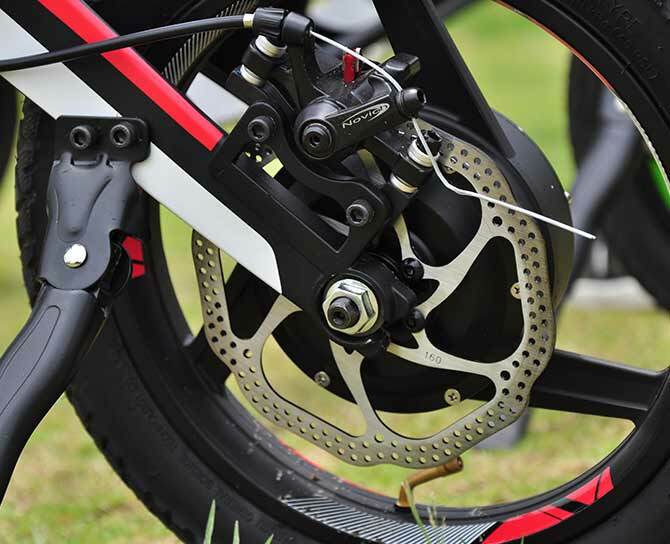 Product Image: https://i1.wp.com/personalelectrictransport.co.uk/wp-content/uploads/2016/09/Robstepx1-Red-Front-Electric-Bike-PET.jpg?resize=300%2C244&ssl=1 Product Price: 805.50 Price Currency: GBP Name Of The Seller: Personal Electric Transport LTD.
Robstep Robot Co. Ltd. is a company dedicated to the research, development and production of high-tech robots, intelligent vehicles as well mechanical and electrical equipment.